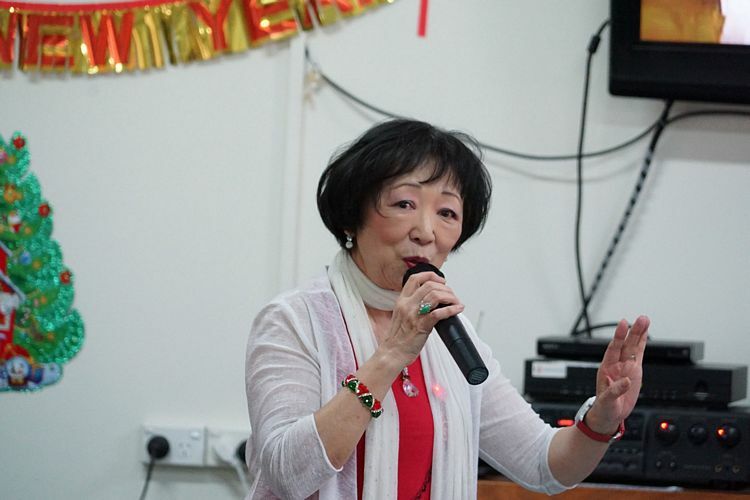 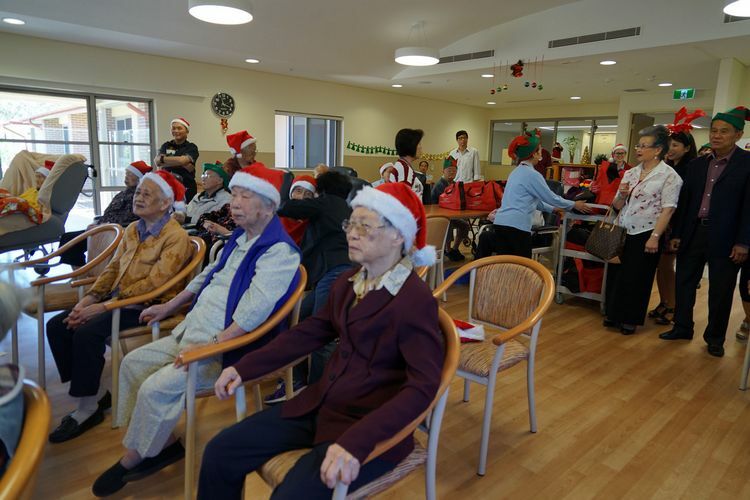 On 9th December, we held a Christmas Party for all our residents to celebrate the festive season. We also invited the family members to come and join us for the fun. 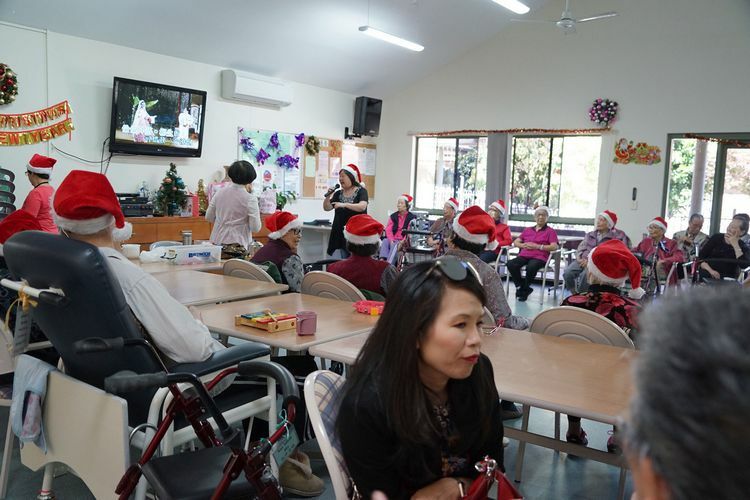 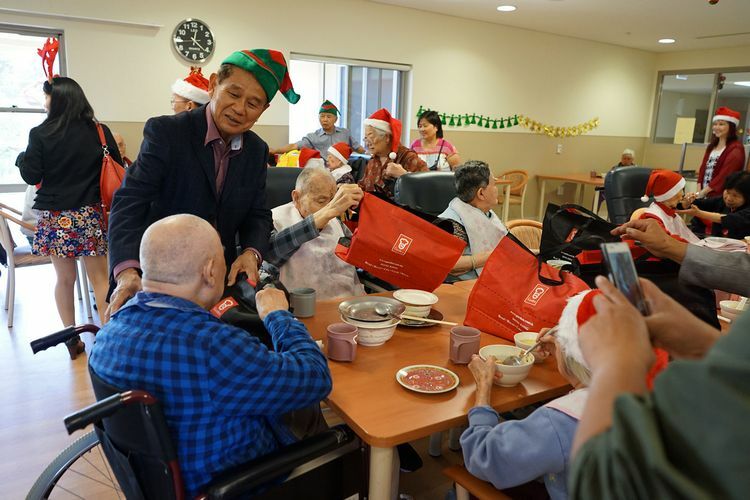 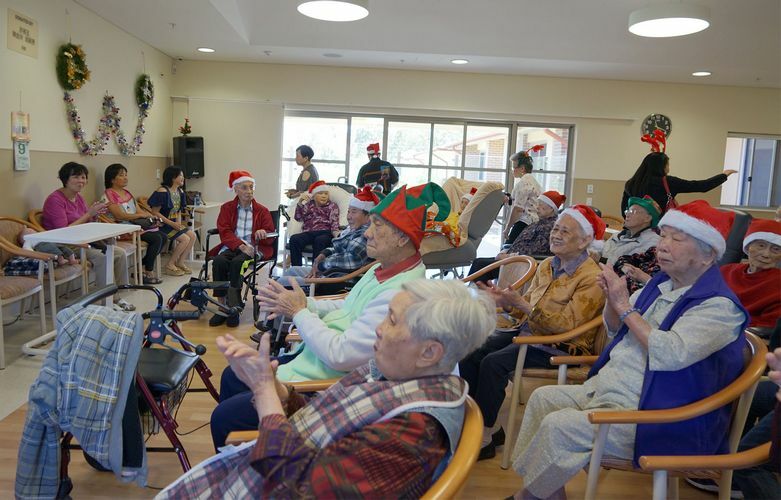 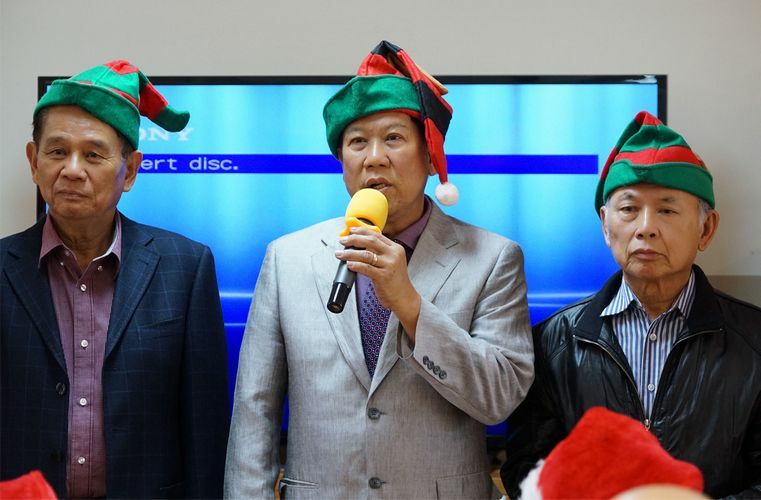 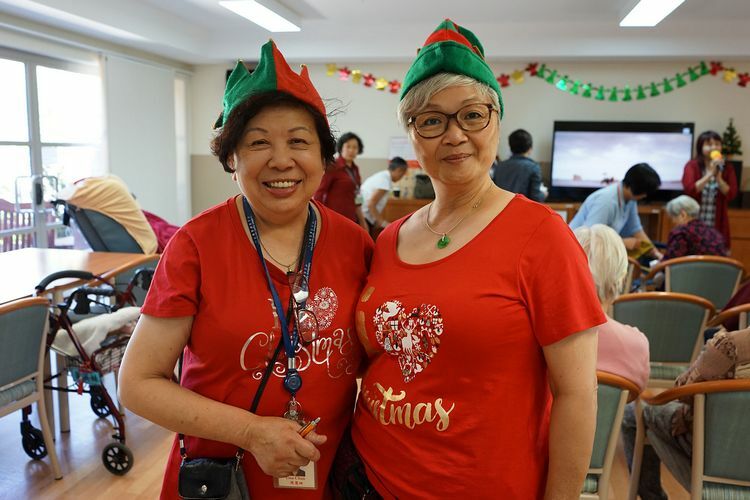 The Facility was transformed into a Wonderland for the residents to enjoy complete with beautifully decorated Christmas trees lights and tinsel. 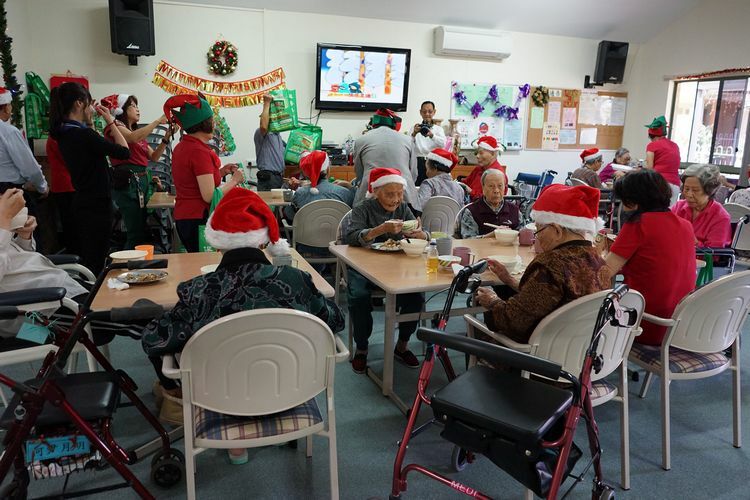 The party was filled with scrumptious food, laughter and fun. 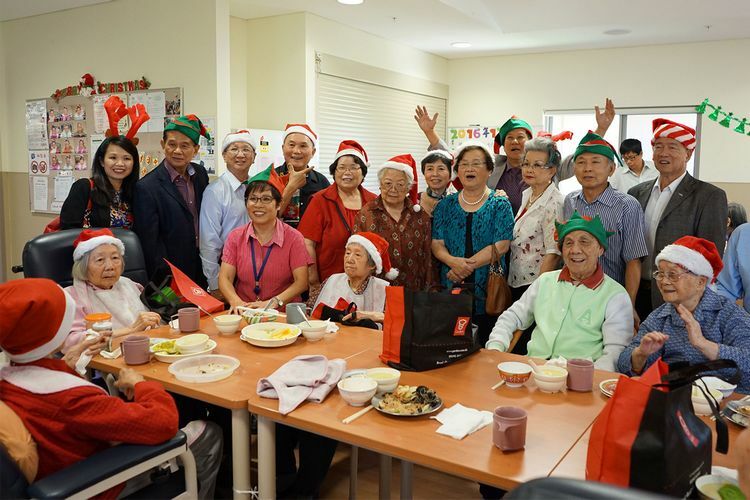 All of our staff were working hard to make this day possible and successful, especially our kitchen team. 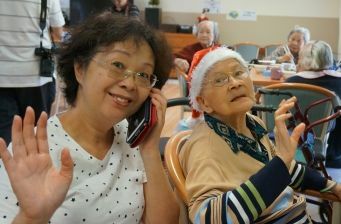 We were extremely happy to see the satisfied smile on our residents and family members’ faces. 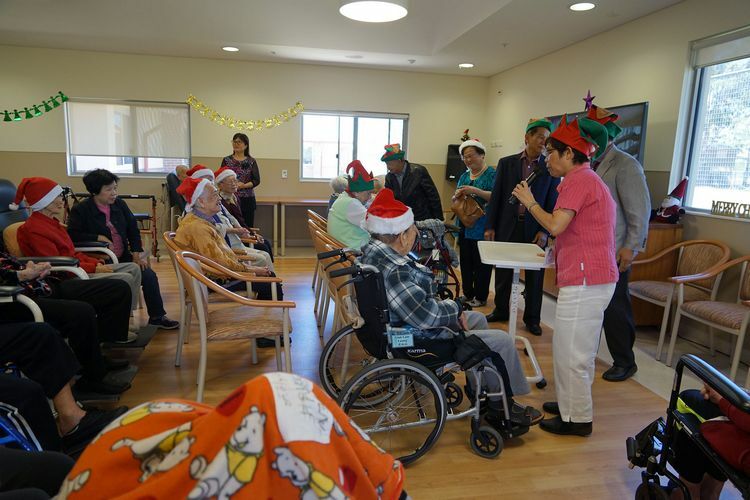 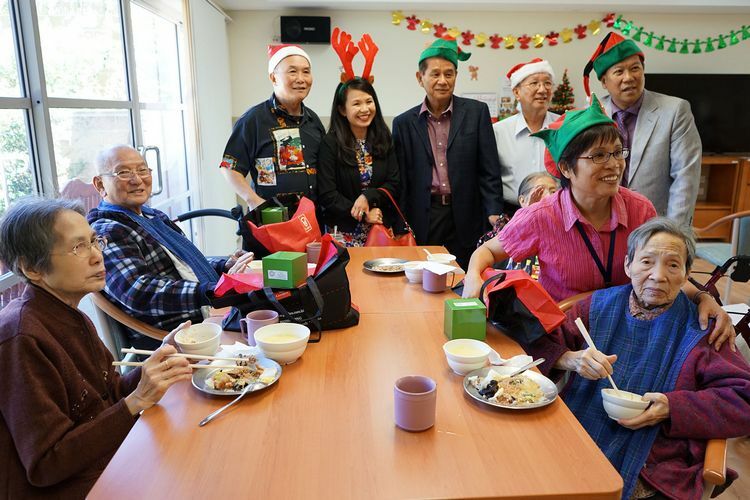 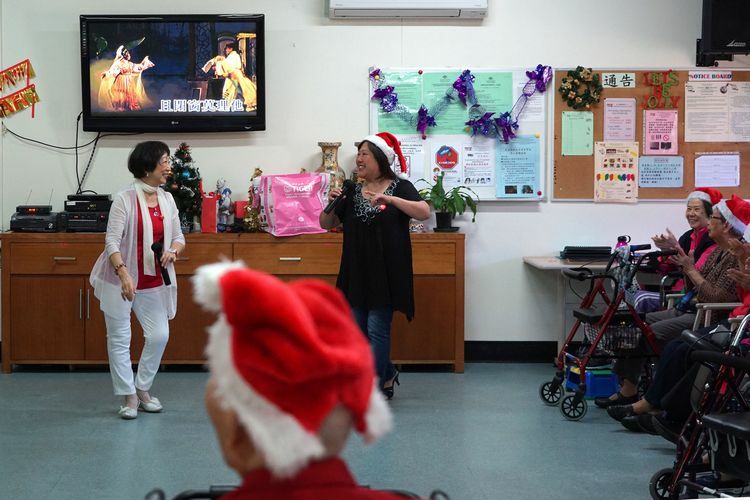 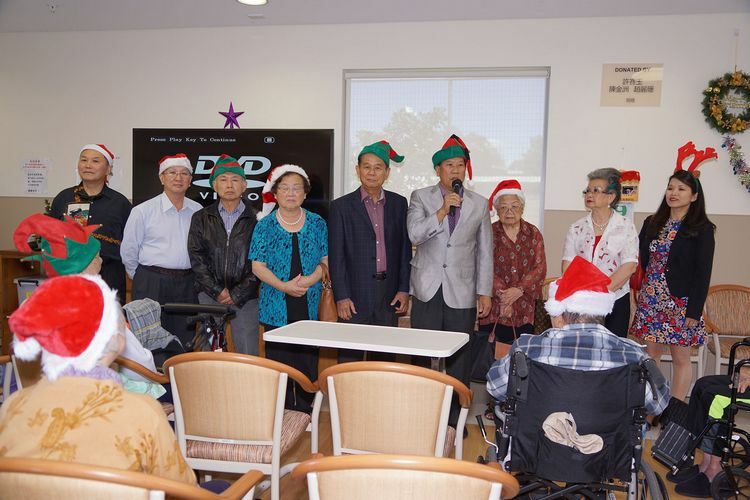 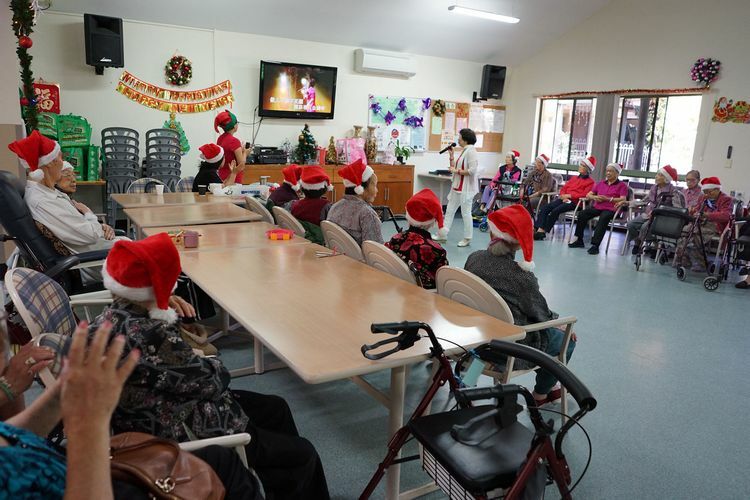 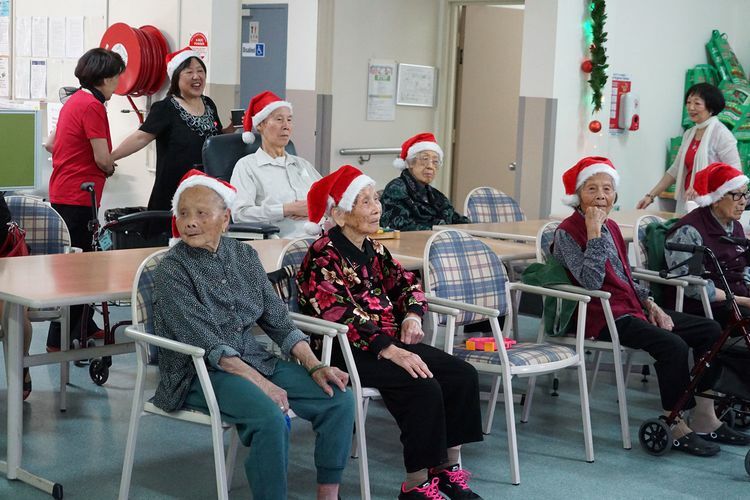 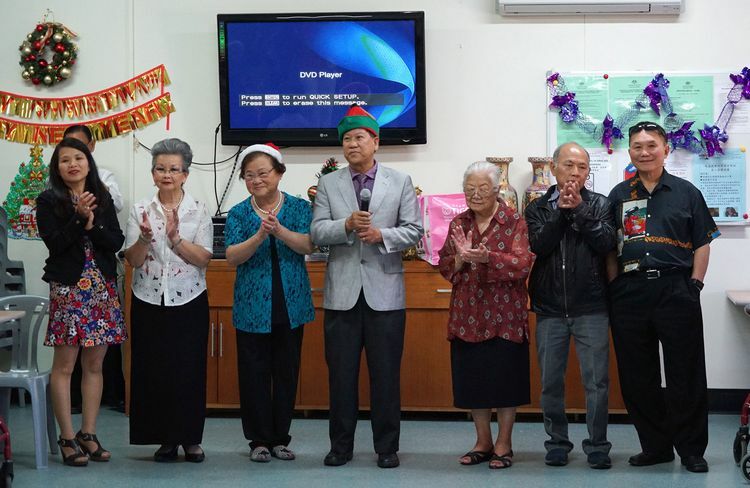 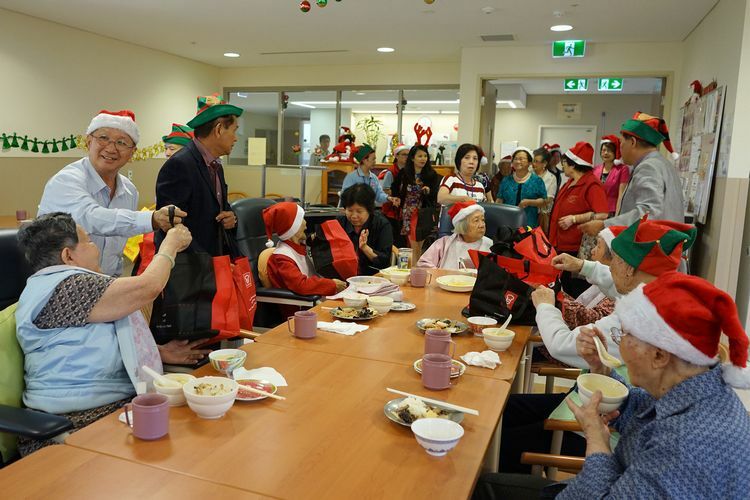 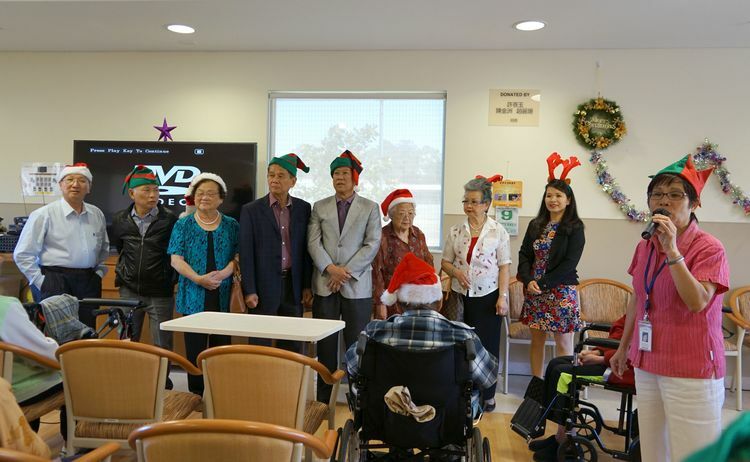 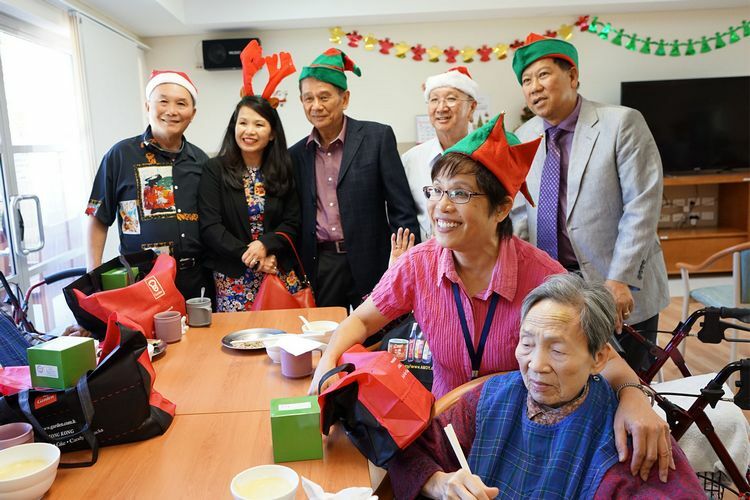 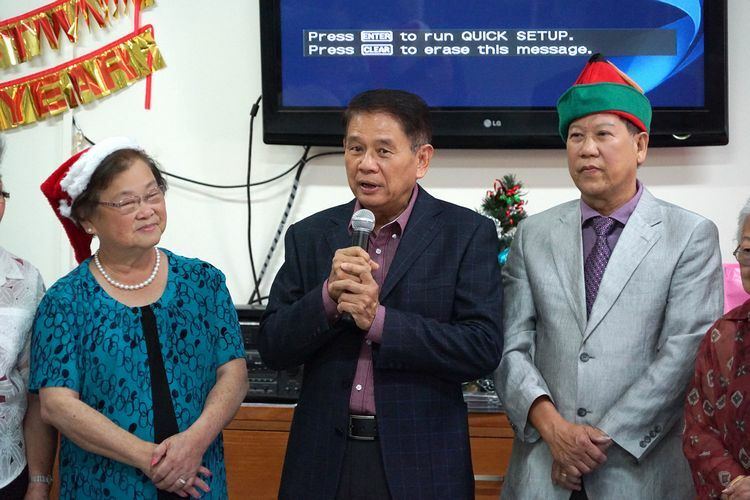 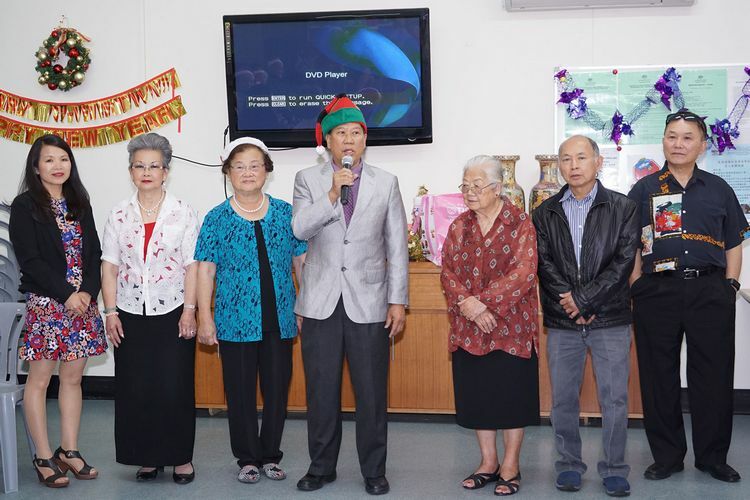 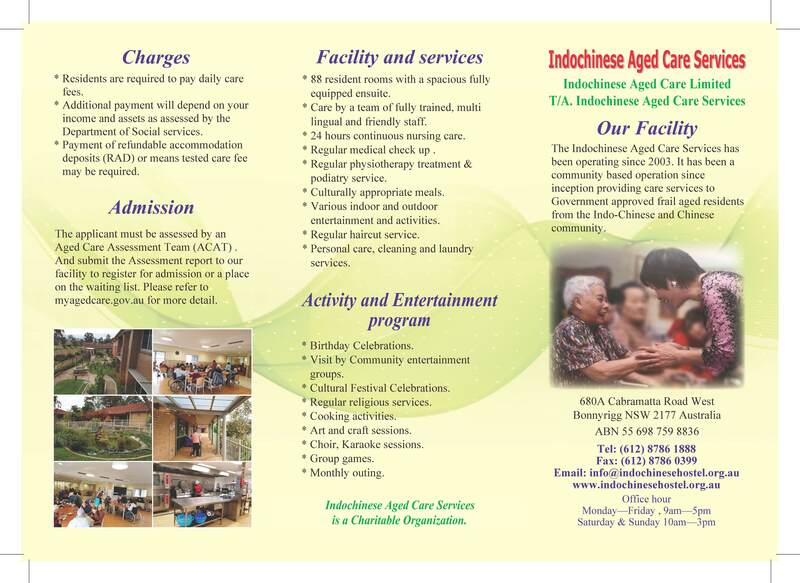 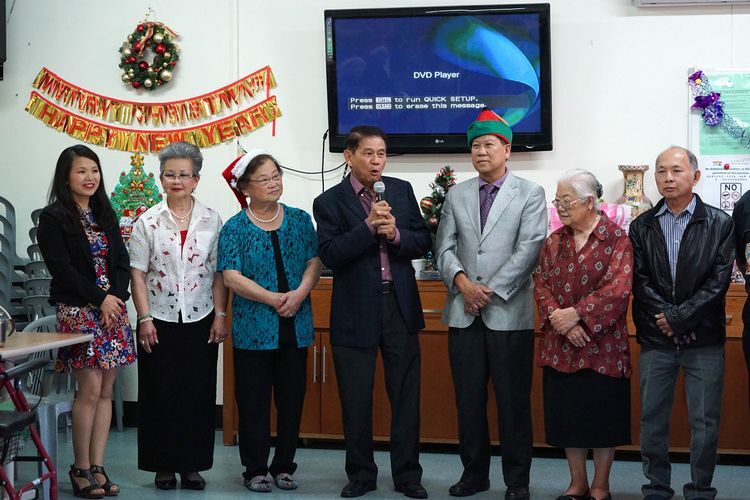 From all of us at Indochinese Aged Care Services, we wish everyone a Merry Christmas and Happy New Year!